Your garage door opener is the system that controls the opening and closing of your entire garage door, so it’s important to make sure it’s in excellent working condition. 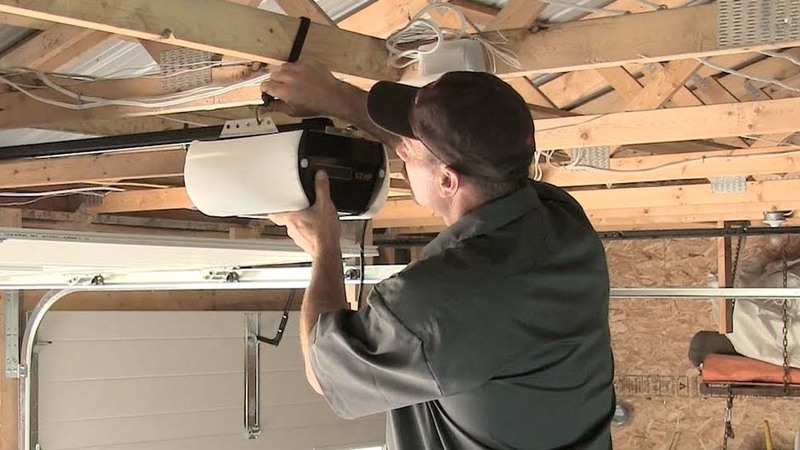 If it’s not working properly, you may not necessarily need a new garage door opener. 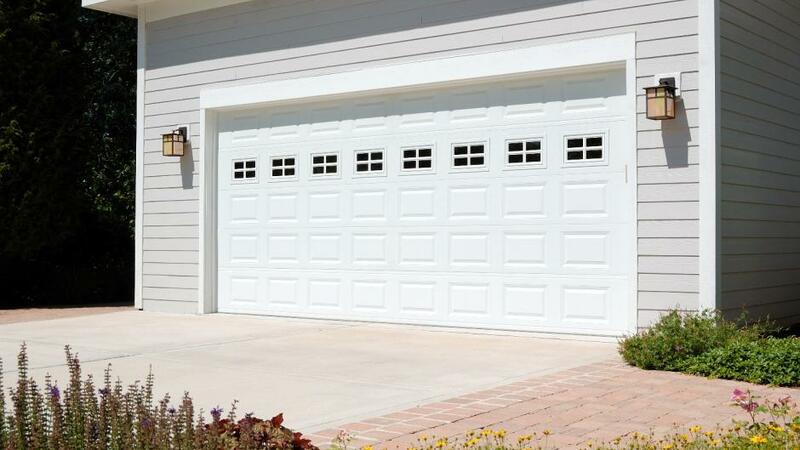 In fact, we repair almost as many garage door openers as we replace. If you have a newer model garage door opener that meets UL 325 specifications, we can likely repair it. 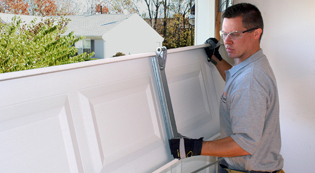 We have many years of experience working with repairs, replacements, maintenance and installation to ensure your garage door opener works like new. We begin every job with a multi-point inspection, so you can be confident that you’ll know exactly what the problem is with your opener before having to make a decision. that date, it is likely that your house wouldn’t pass an inspection with it, so we recommend replacement in this situation. Safety concerns with a brand: if a manufacturer has been successfully sued for safety defects, we will not repair that model. No safety eyes: if the safety eyes are not present, the opener does not meet UL 325 compliance, and we will recommend a replacement.